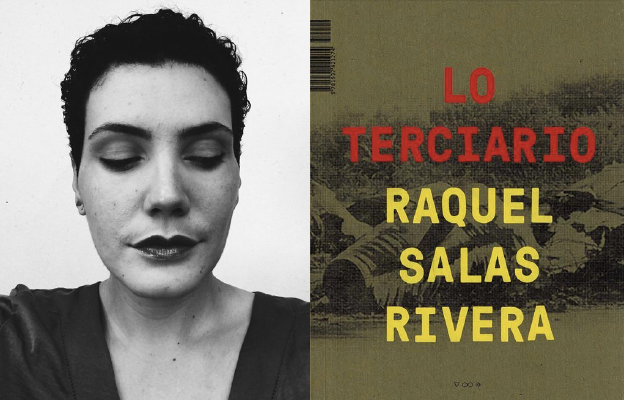 The Spanish and English texts are rotated 180° relative to one another, such that the bilingual reader, halfway in, would rotate the book upside down to read the collection in its entirety. Or — if you are an anglophone reader, like myself — you are made literally aware that you are reading only one half of the book. los productos del trabajo tienen sus residuos. a estos residuos les llamamos objetividad espectral. a esta objetividad espectral le llamamos mera gelatina. cristalizaciones de la sustancia social común. a estas cristalizaciones les llamamos valor. It’s often the closing thoughts of critical works in and around urban history that show the author at their most utopian. Photo courtesy of Natasha Dwyer. Franklinstein began as a mash-up of two classic US texts: The Autobiography of Benjamin Franklin and Gertrude Stein’s The Making of Americans. It was an inspired move, to juxtapose the plainspoken, aphoristic words of a founding father with the modernist novel written by a Jewish, lesbian expat who sought to dismantle and redefine concepts of “the new world” and literature itself. Philadelphia’s Office of Arts, Culture and the Creative Economy (OACCE) is now accepting nominations for Philadelphia’s next Youth Poet Laureate, a position complementing the city’s Poet Laureate. The Youth Poet Laureate position is open to high school students residing within the City of Philadelphia. The selected Youth Poet Laureate will serve a term from June 2015 through May 2016. 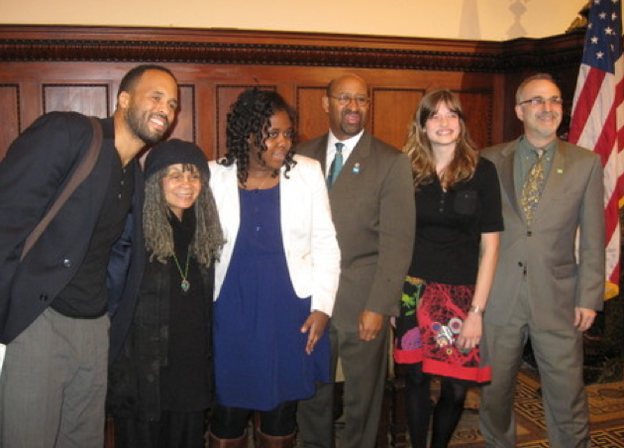 On January 31, 2014, Frank Sherlock's appointment as Philadelphia's second Poet Laureate was announced by Mayor Michael Nutter at a ceremony at City Hall. 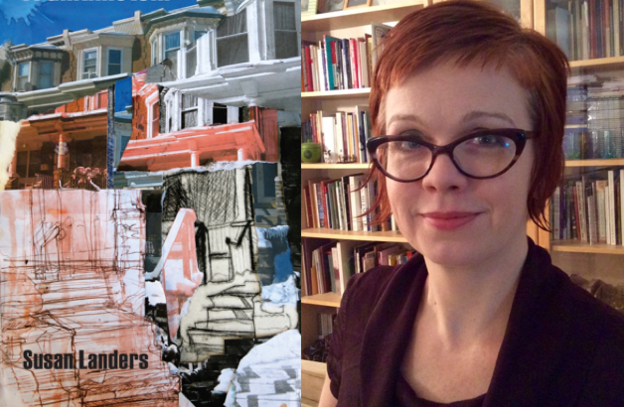 The laureate was selected by the Mayor's Poet Laureate Governing Board. 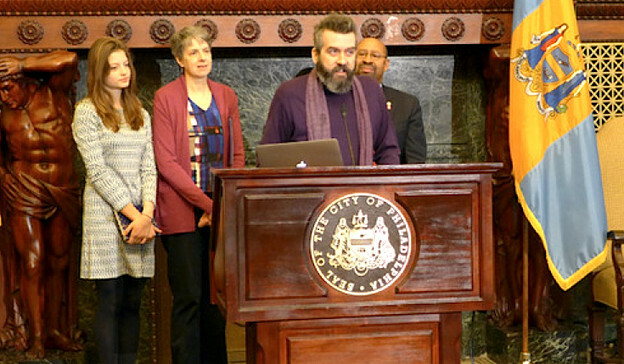 “I am honored and excited to appoint Frank Sherlock as Philadelphia’s second Poet Laureate,” said Mayor Nutter. 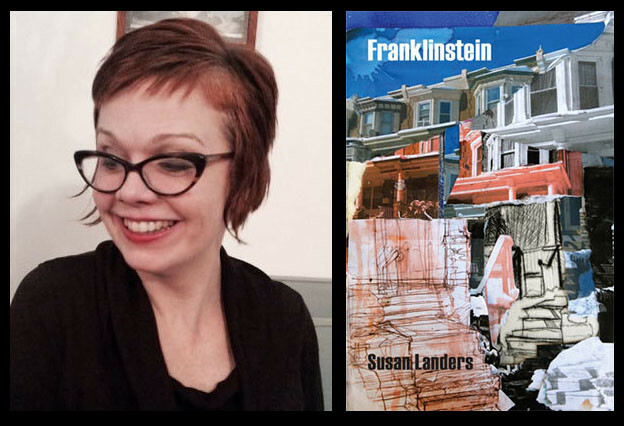 “Frank is a native Philadelphian and a 2013 Pew Fellow in the Arts for Literature. He is one of Philadelphia’s most talented homegrown artists. I am confident that Frank will represent Philadelphia well during his term as Poet Laureate.” “How lucky I am to be a poet in my favorite city in the world? This city raised me, beat the hell out of me a few times, and still reveals the magic of Philadelphia Brotherly Love,” said Sherlock. Twenty-five years ago to the day I arrived in Philadelphia, having been hired as an assistant professor at the University of Pennsylvania. As I flew in a Piedmont Airlines jet over the city, I looked below me and saw huge plumes of black smoke rising up from a neighborhood west of the west bank of the Schuylkill River. What the hell is going on? What is this city I've come to?